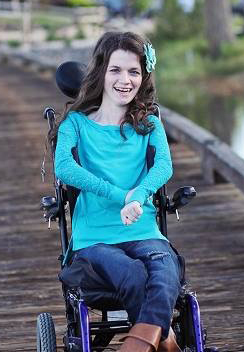 Amberlynn is a bright and fiercely independent 20-year-old who lives with Cerebral Palsy that prevents her from doing many things for herself. On Memorial Day 2013 she became the first person to demonstrate a JACO assistive robotic arm in the Western United States, and she has wanted one ever since. “A JACO arm would change my life!” writes Amberlynn. “I have to ask for help with everything that I need or want to do. I would like to help my family around the house and gain some independence. 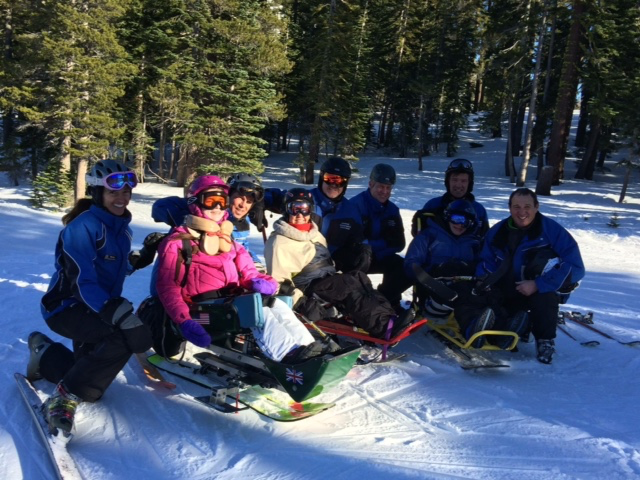 To be able to feed myself would be a dream come true.” Amberlynn is the oldest of five children, and lives at her home in Sparks, Nevada with her parents, siblings, and two cousins. 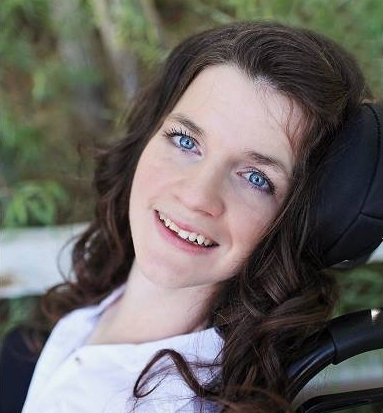 “I live my life thoroughly despite my disability,” she added. Kinova Robotics and Innovations Health have pledged a discount of the cost of Amberlynn’s JACO and a one-year warranty.